Almost more than movies themselves, I’ve always been a huge fan of poster art. 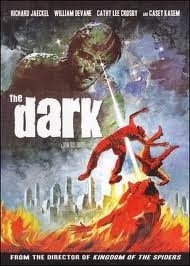 As a child I was fascinated with the lurid and enticing art on video covers, generally horror and sci-fi. The art often outdid the film itself, but it always stuck with me and enticed me enough to become a poster fanatic. I decided to compile a list of some of my favourite posters I’ve found over the years. Many of the movies I’ve never seen, and I only actually own a couple of these posters, but I thought I’d share their grindhousey goodness with you all, in honour of Halloween ! 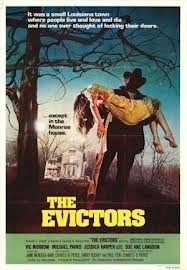 My favourite horror film, I eventually got a hoodie with this poster on the back. 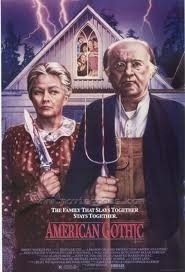 I’ll never got the VHS “big box” of this one. 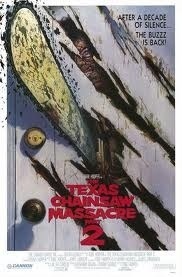 Easily one of the most iconic posters of all time, it conveys so much with a simple image. Equally thrilling and terrifying. 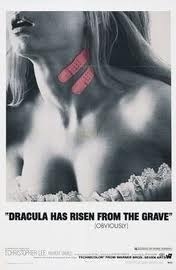 I first saw this poster as a shirt on a the Fright-Rags website. There’s an eeriness to it that really intrigued me. Sort of a gothic tone to it that I like. I actually really like this movie, but the poster is awesome. 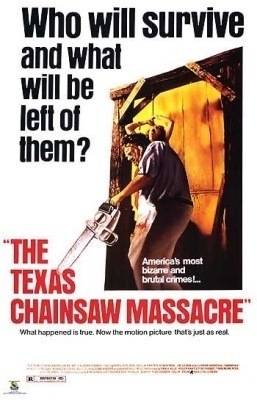 Great tagline, and pretty much sums up the whole movie nicely. Another classic poster, this one is amazing because of two things. First, she’s CLEARLY more like 50 stories tall rather than feet. Secondly, whenever someone sees this poster at my house they inevitably make a crack about looking up between her legs. People are strange. 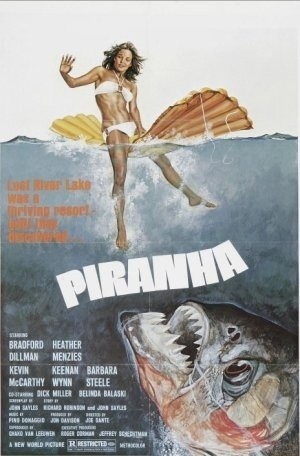 Pretty much a Jaws knock off in poster and movie form, it’s easily the best one. 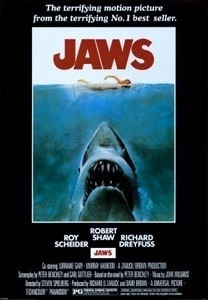 Much like the Jaws poster I certainly remember this one from my childhood. 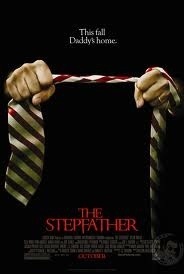 Great flick. Another classic poster / movie, I love how the tagline really leaves you frothing at the mouth to see how the movie unfolds. Another “big box” classic at its finest. This movie was originally on my “Horrorthon” list for last year, then got bumped to this year, then dropped off the list. I found this sweet poster by accident while looking for another poster for one that DID make the list. Oddly serendipitous. 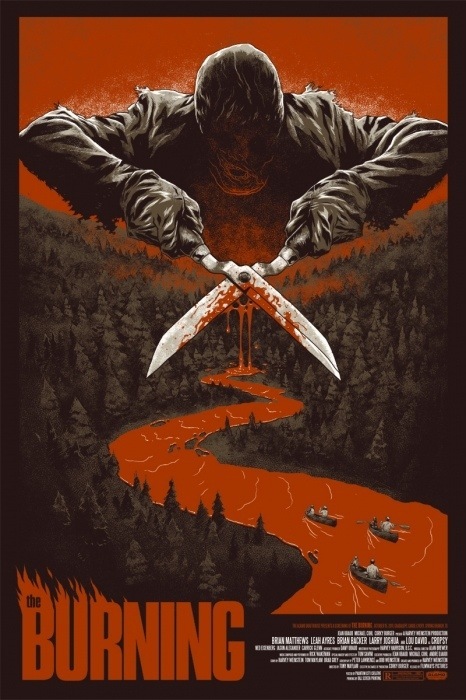 This is an alternate poster that Mondo made for this excellent Friday the 13th knock off (featuring Jason Alexander ! With hair !). I absolutely love this poster, the colour, balance, everything about it. A classic. 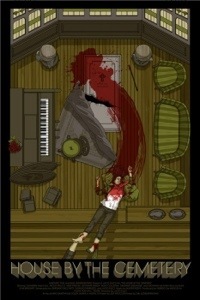 This is another (recently released) Mondo poster. They did one for each of the Universal Monsters, and despite being more of a Creature from the Black Lagoon fan, I really like the sand-effect in this poster. Very well done. 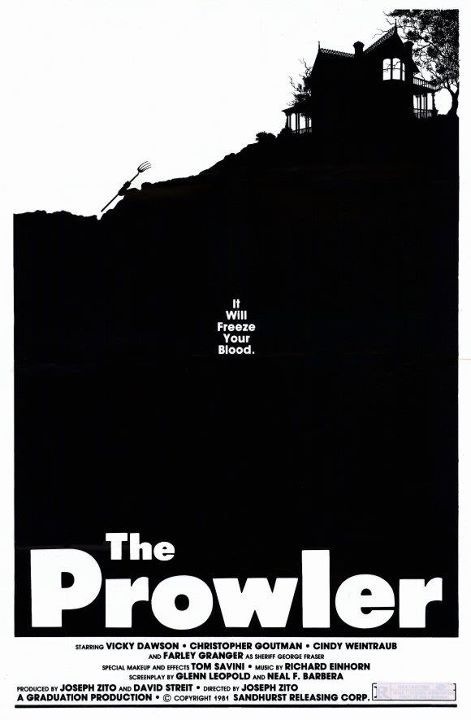 Another overlooked slasher gem, this is an excellent use of black and white. Despite the abundance of black, it conveys a lot about the movie itself. 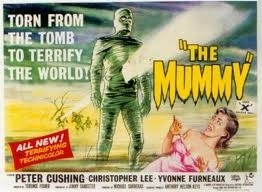 One of my favourite b-movies, the poster is pretty obvious. Still, I like the tongue in cheek nature of it, and the trapped kids in the background is a nice touch. 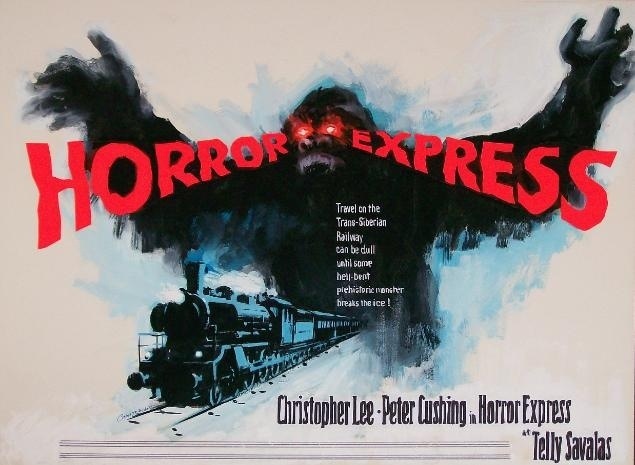 I really dig the almost 3D effect of the movie title as well as the train going through the middle of the poster. Very well put together. I’d never seen this alternate poster until a week or two ago. 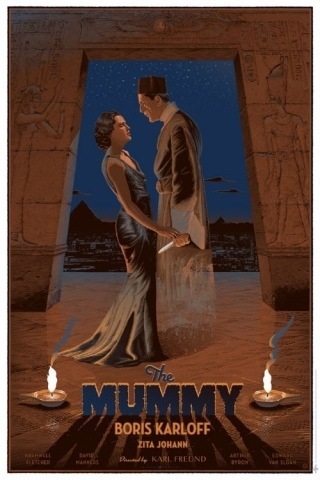 Obviously the movie is a classic, but this poster is simplistic and amazing, especially if you’ve seen the film. No, it’s not the “Breakfast Club” poster this movie is known for, but I always preferred this one. It would look great on a door. 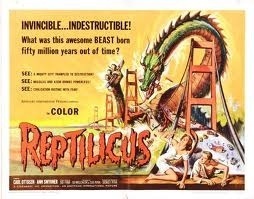 I’ve always liked this one, despite clearly being a Godzilla knock off. 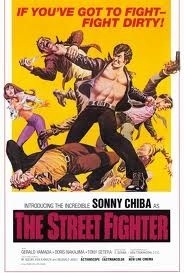 I’ve never seen the movie, but you know it can’t be as good as this poster. I found this one in an awesome poster art book I got called “Shock! Horror!”. It’s so over the top, but the tagline and the fact that the gun seems to have been fired already really makes your mind wander. Probably a terrible movie though. 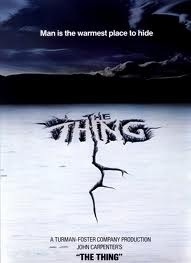 This is actually from the (presumably terrible) remake, but I always thought it was an awesome poster. So simplistic, but quite menacing as well. Another Mondo alternate poster, being a huge fan of this movie really did my heart good to see this fun take on the poster. Admittedly pretty gross, it probably sums up the movie well. I haven’t seen it, but this is a well done poster, for what it is. Another Mondo gem, this one is actually better than the movie itself. I mean, I like Fulci, but this movie sort of blows. Amazing birds-eye poster though. 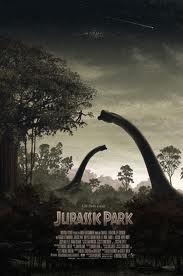 This is a really cool sci-fi poster, but I highly doubt there are ray-shooting giant aliens in this movie. I could be wrong, but nothing can be as fun as this poster is. This poster is sweet not simply because both cats look like my two cats (although it helps). 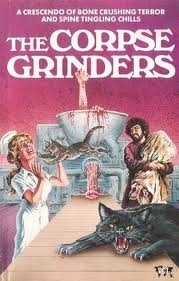 It has such a great title, and the idea of being overpowered by two cats is kind of great. Or is it terrifying ? Don’t run towards the severed arms !! What are you thinking ?! Although they almost look more inviting than that asylum-esque building behind you. Carry on. Not horror or sci-fi, but there’s something about this one that I’ve always liked. Mostly that you KNOW he’s gonna beat them all up after this is over. 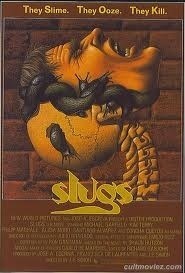 Classic poster for a (supposedly) awful movie. 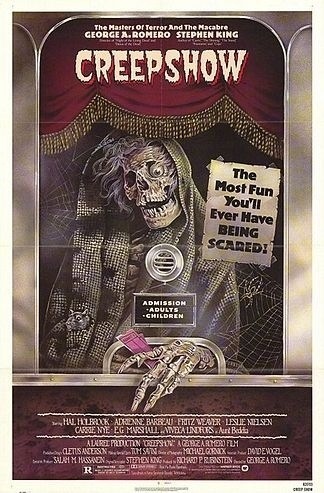 This is the epitome of why I love horror posters. Colourful, macabre and intriguing (in a sick way I suppose). There’s a lot going on here. Don’t worry, I’m sure they’ll escape eventually ! Speaking of a lot going on, I found this one by accident, but it’s out there enough to make you wonder what’s going on here. That’s a pretty big knife !! I was hoping to find the version of this poster in blue, but it’s basically the same. 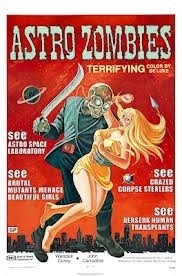 I bet the zombies look terrible in the actual movie. So simple, so effective. Amazing poster. This one sort of reminds me of “The Dark”. It’s definitely more special effects heavy than the movie itself, but still, cool poster. This is another one that looks a lot cooler than it probably is. 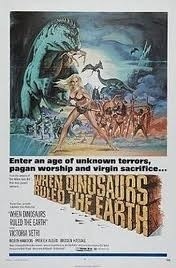 Still, you’ve got dinosaurs, scantily clad cave girls, a straightforward title. What more could you want ? Well, that’s all for now. Look forward to more of my favourites in the future ! Or don’t, but either way there’ll be more. This entry was posted in Pictures and tagged art, best, blood, carpenter, cat, Chiba, classic, corpse, cult, dinosaur, exploitation, frame, gem, gold, gore, grindhouse, Horror, Jurassic, Karloff, list, memorable, monster, Movie, mummy, photo, Poster, priceless, review, Sci Fi, sheet, Spielberg, swell, terror, thriller, universal by lazron. Bookmark the permalink.